About: Family owned and operated Siete was born out of personal eating need. 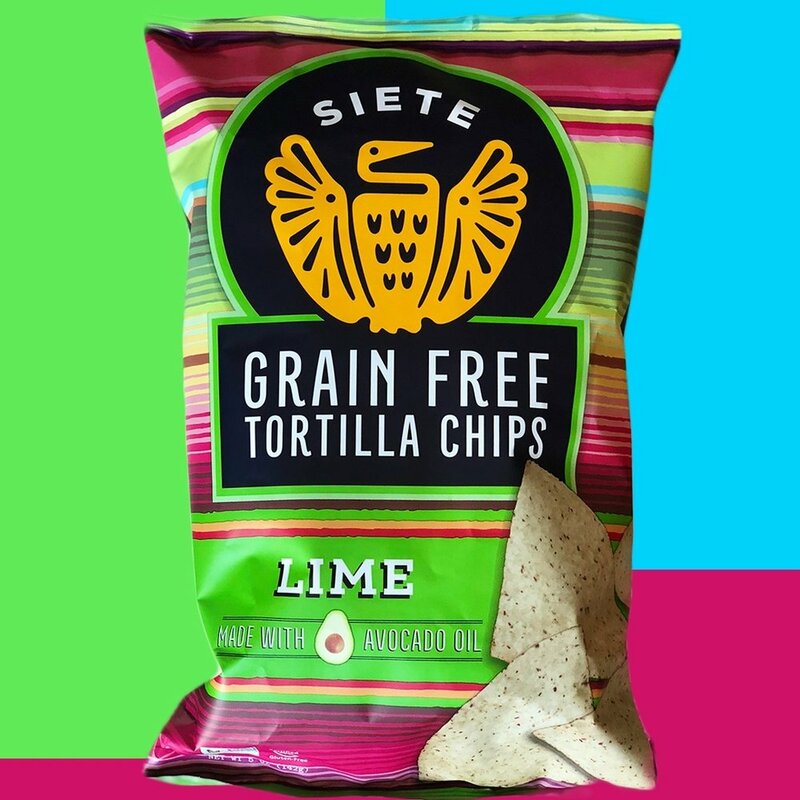 Started in 2014, siete has quickly become well know for their grain free tortilla and tortilla chip products. “As a Mexican-American family from South Texas, the tacos and fajitas that we used to enjoy on flour and corn tortillas just didn’t taste the same on a lettuce leaf! So I began making grain-free tortillas for my family, and they loved them. I knew we had something really special when my Grandma Campos told me that my tortillas tasted better than the homemade flour tortillas she’d made for decades! My family knew that we couldn’t keep our delicious, grain-free Mexican food to ourselves, so we’re delighted to share it with you, from our dining table to yours.